Simple things transform lives. 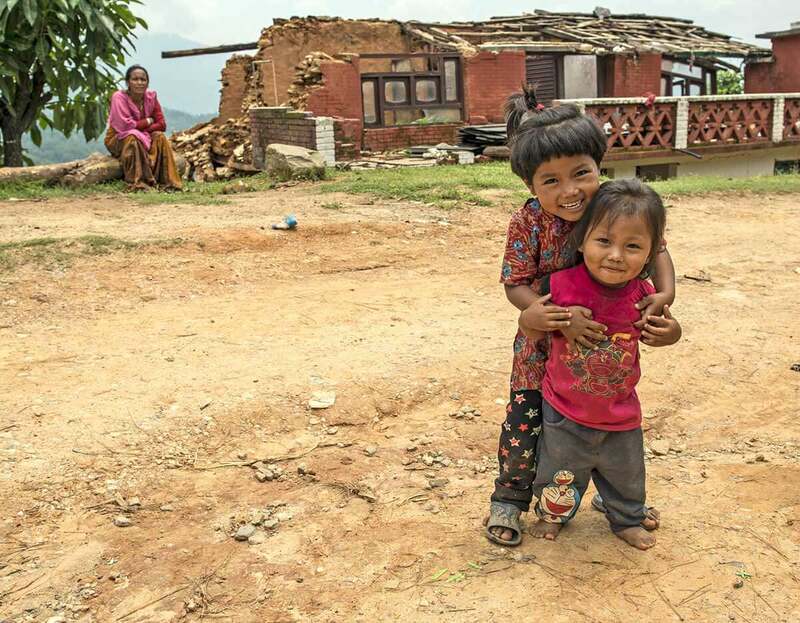 Your 100% tax-deductible donation goes a long way to help people in the Himalaya who have no one else. If you prefer not to give online, there are other easy ways to give. Tibetan Prayer Flags Awesome AHF T-Shirt Nothing for me, thanks! Send me monthly updates about AHF We will never share your personal information with other organizations. Making this gift in honor of someone? Your honoree will receive a lovely card telling them of your thoughtfulness. Tell us how you heard about AHF, what prompted you to give today, or anything else you'd like to share!